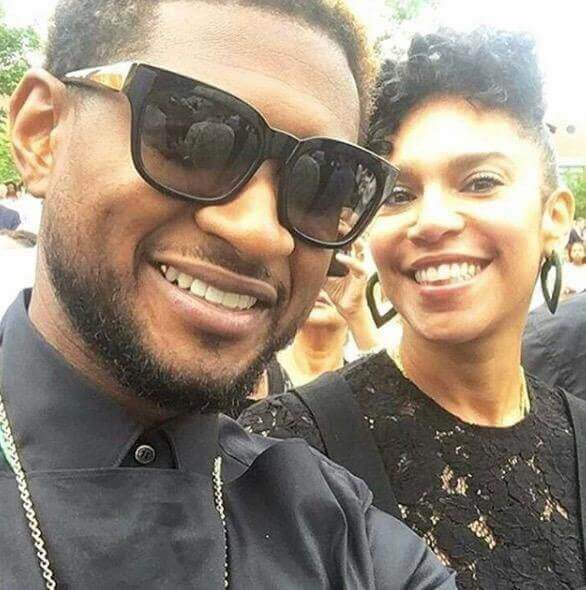 More trouble is brewing for Singer Usher. As previously reported, Usher's Herpes lawsuits filed against him by a woman who accused him of infecting her with the STD. The embattled singer reportedly had to pay his accuser $1.1 million back in 2012 to settle the lawsuit. Unfortunately for him, a domino effect is in play as three more individuals suing him for allegedly failing to warn them of his disease. Celebrity Attorney Lisa Bloom who is representing ex Blac Chyna in her case against her reality star ex Rob Kardashian, now plans to file a lawsuit in California against Usher on behalf of the alleged victims. And here is another shocker—One of the victims Is male. According to court documents, the 38 year old singer was diagnosed with herpes in 2009 and 2010. In California it's against the law states to knowingly or recklessly transmit an STD. According to court papers, the singer paid almost $3000 of the victim’s medical bills after she was infected in 2012, before settling the case for $1.1 million. Usher who has a whopping Networth of $180 million, may have to dish out a large chunk of his fortune before his accusers back off. Usher's wife Grace Miguel whom he married in 2015 is standing by his side inspite of the nasty allegations.